Gabriel boudier’s extravagant range of liqueurs and crème should all be tasted once and this crème de cassis is one of the oldest, classic flavours in the collection. macerated blackcurrants are balanced against sugar to ensure the acidity of the fruit is enjoyable. 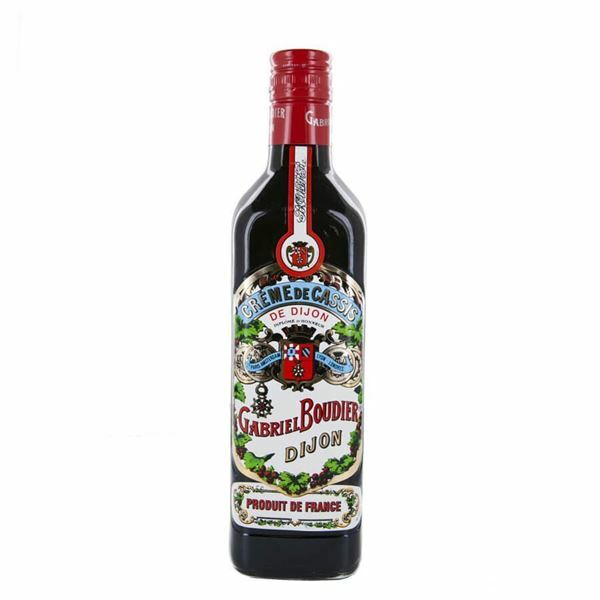 on opening the bottle memories of freshly cooked blackcurrant pie come with a rich aroma and flavour follows balancing the tartness of the berries with a much needed sweetness.